We are never too young or too old to learn something new. I started sewing at a very young age because my grandmother Annie Seddon was also passionate about sewing.When I trace my ancestry right back to the 1700's my whole family has been in the cloth industry in some way shape or form. My family have been weavers, spinners and tailors. My own father produced card clothing for cotton spinning mills. I trained as a tailor too so I guess fabric is in my genes. I did not have many toys when I was young,but what I did have was access to a treadle sewing machine. 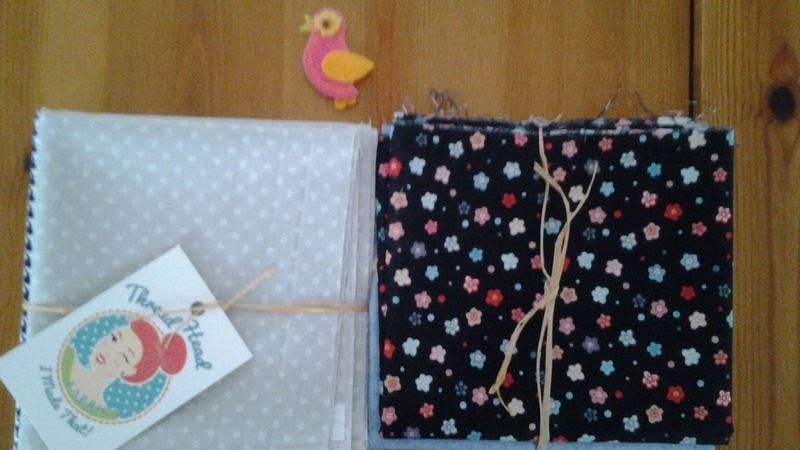 I started off by making clothes for my dolls but rapidly began sewing my own clothes. I wore me-made clothes to school whist I was still at primary school. 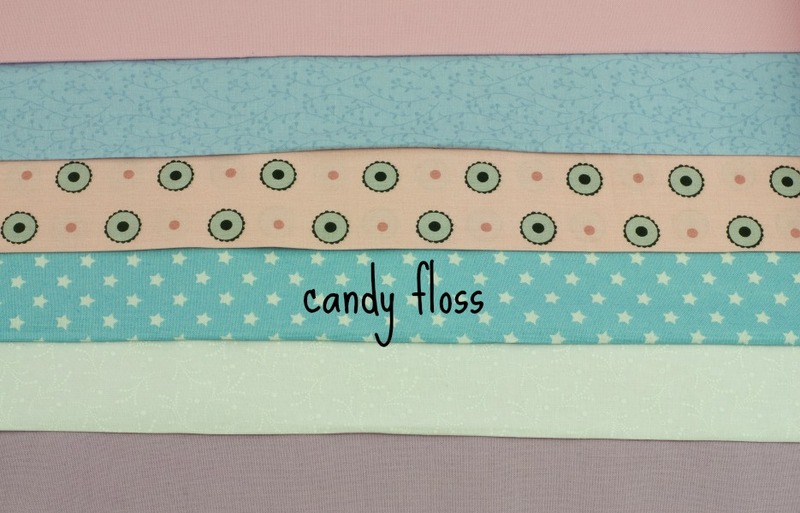 Sewing is a skill which will always be with you, and it is worth starting young. Boys too should learn to sew, my uncle made his own waterproof coats and I have to say that I do take a little bit of credit for my doctor sons ability to sew nice stitches. In people, I must add! Seriously, you are never too young to learn, so please,if you know a young person please do encourage them to follow this blog, maybe you could learn together. 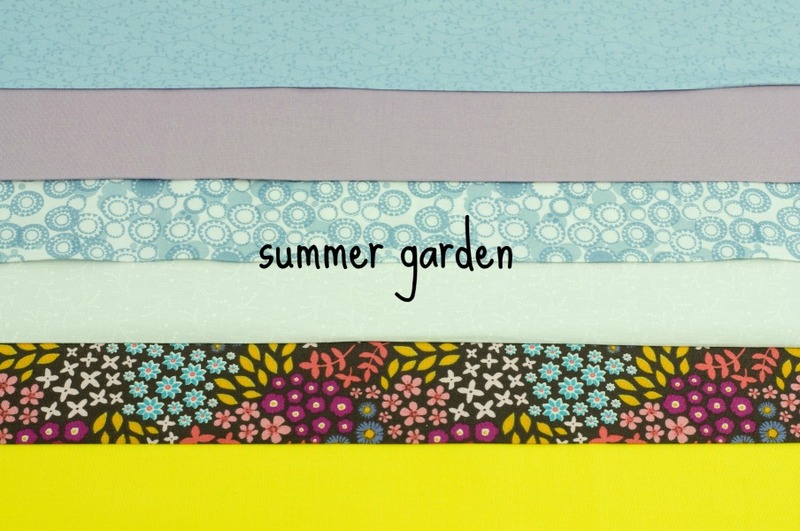 Right then, what do you need to start sewing? First of all meet Annie. Annie is an 18" child doll. No doubt you have one already, but if not,you need to ask very nicely if you could have one. She must be a child doll, and not a baby doll or the clothes will not fit. Choose your doll carefully, with hair and eye colour to match your own if you like, she is our model and we will be fitting her clothes just like adults do with a dressmakers dummy! This will teach you all about fitting clothes and will be important to you when you come to make yourself a dress later on this year. 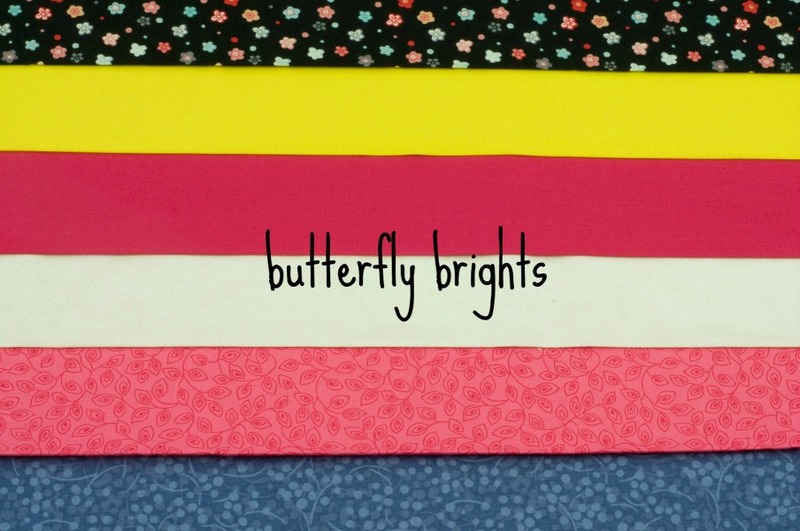 Yes, you did read that correctly,by the end of the year you will be making yourself a dress! 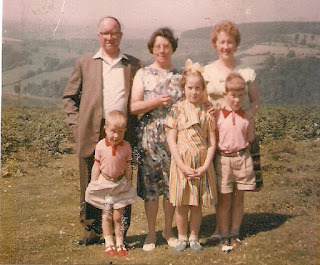 This is a photograph of my Grandmother Annie with my grandfather and my mother. I am in the centre with my two younger brothers. I keep a photograph of my Gran in my sewing room to watch over me. 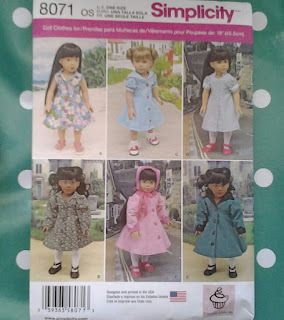 KwikSew dolls clothes The first garment we will be making is the dress. I appreciate that you will need some equipment to get started but it will all last you a very long time. 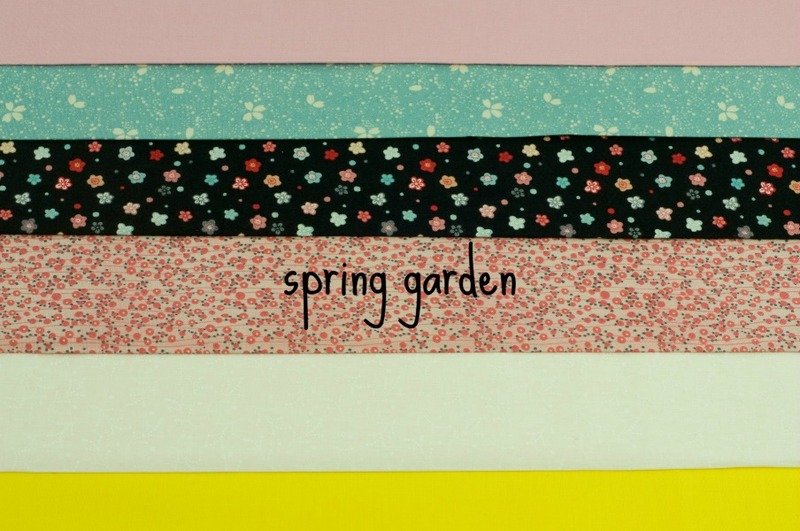 This is what the back of the pattern envelope looks like. 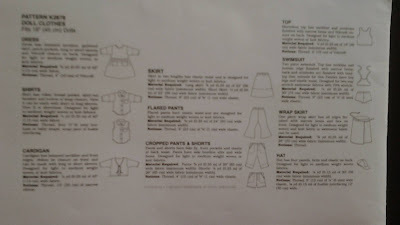 It shows a diagram of every garment inside the pattern and what fabrics and so on you need to make it.Patterns for adults and children come in multiple sizes so if you were making something for yourself you would need to choose your size at this point but all you need to worry about now is that you have an 18" doll and a pattern to fit the same sized doll as this one does. later on in the year we will be making this lovely dress and coat for a very special occasion. You will need some basic sewing equipment. 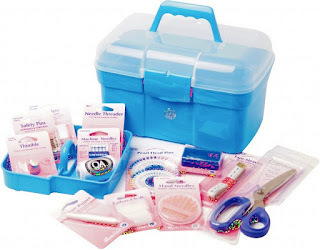 Jaycotts have kindly obtained this sewing box for you, full of sewing supplies at a very special price. 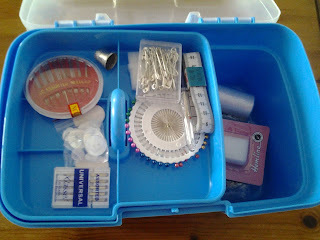 The sewing box has a top tray to keep smaller items in and below it there is plenty of room to store your scissors and pattern and so on too. 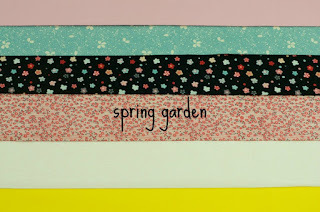 To view the sewing box and its contents and to make the purchase click on this link SEWING BOX Dont forget that you can also purchase your pattern at the same time. 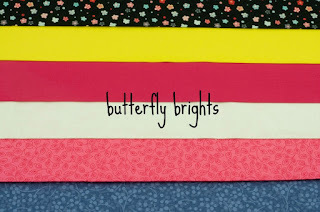 You will need thread to match the colour of your fabric, and additional items such as press studs and elastic but I will tell you exactly what you need for each project. 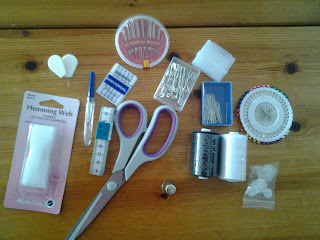 You may find a thread snipper or a small pair of embroidery scissors useful. You may also want to use pinking sheers to neaten the seams after you have sewn them but do not worry if you do not have any. 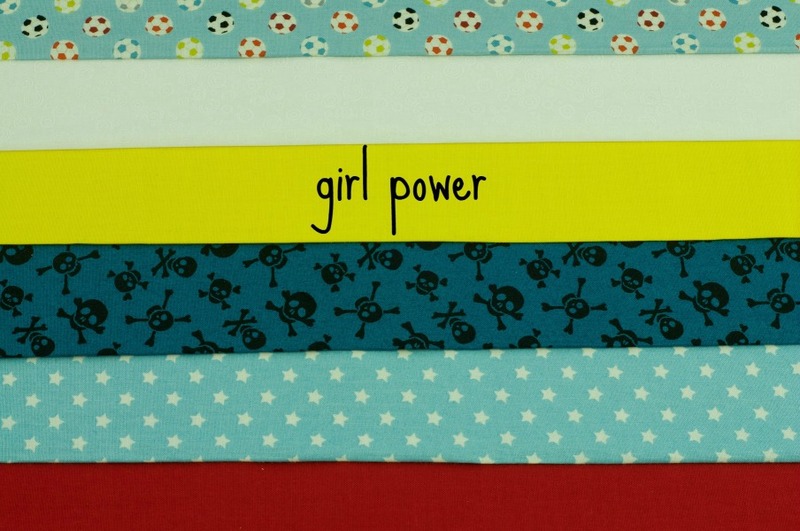 A sewing machine is something you may not have just now. 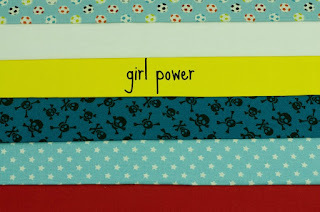 When you decide that you love sewing - which I hope you will - you will start thinking abut owning a sewing machine. 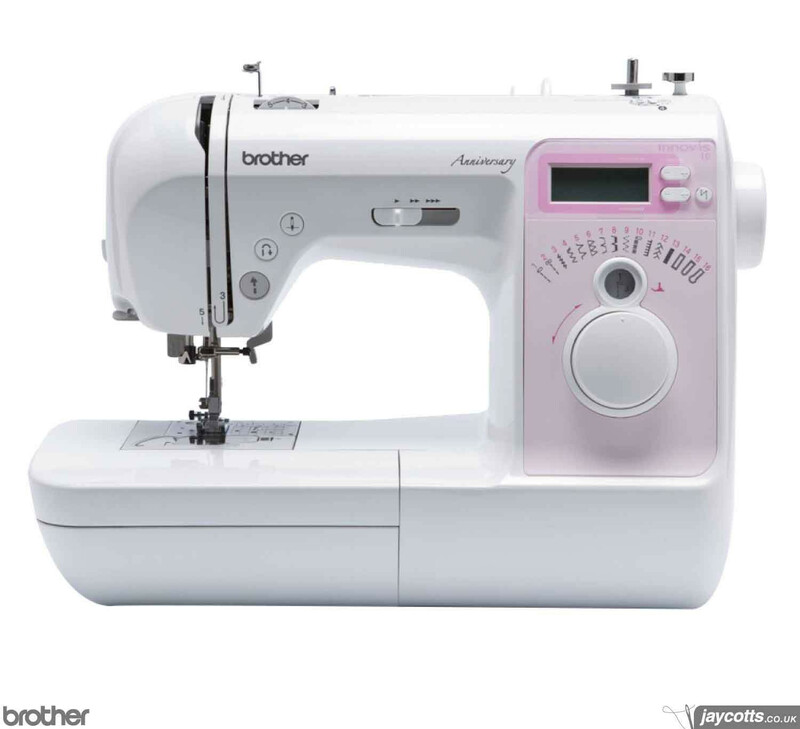 Brother Innovis 10A I like this machine because it is easy to use and will grow with you as you become more proficient at sewing. 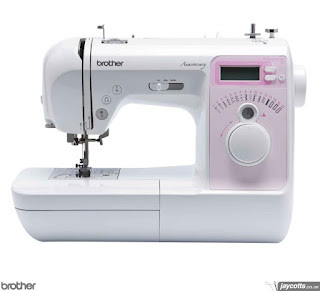 It has an automatic needle threader and a choice of different buttonholes. However I do recommend that you give Jaycotts a ring on 01244 394099 to discuss different options and current prices. I recommend Jaycotts because they have given me outstanding service for more than 15 years. They are a family business who really care about their customers. 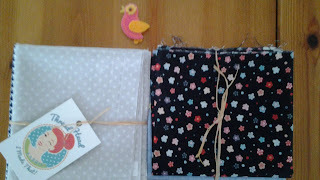 If you do not have access to a sewing machine then please do not worry because I will be showing you how to hand sew. Learning to sew by hand is important anyway. Couture garments are always hand sewn. You will find that even if you are using a sewing machine you will still need to do certain parts by hand so it is worth all of us learning how to hand sew. I will make some videos to show you how and I promise you that it will be easy to learn,so do not worry about it. If you take a look at the pattern you will see that it is a complete wardrobe of clothes. 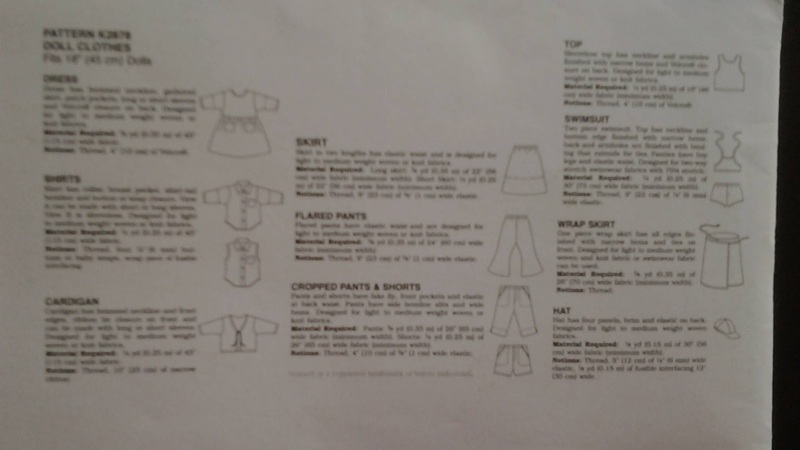 we will start off by making a dress and then adapt the pattern to make a nightdress. 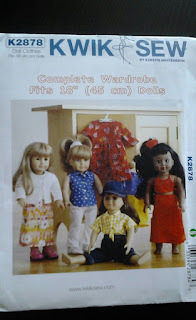 Then we will make some coordinates - pants, skirts an tops and even a hat. For this you will need material. Most people who sew have a huge stash of fabric,myself included! 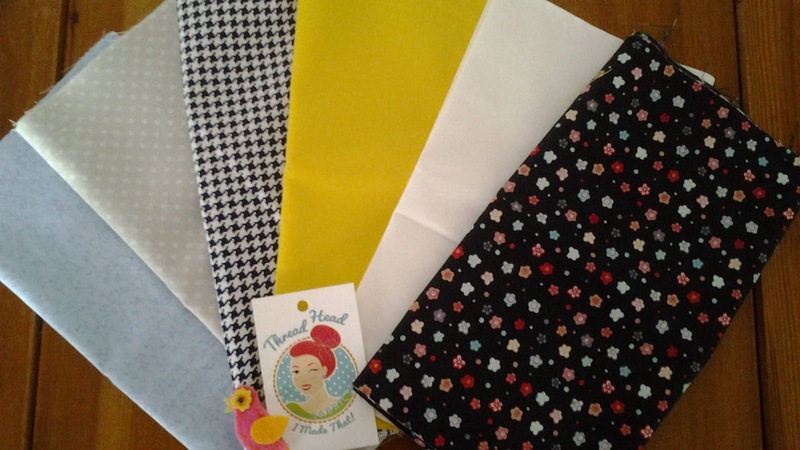 Theadheadfabrics.co.uk , has put together some beautiful collections of fabrics for you to choose from and buy at a very special price. 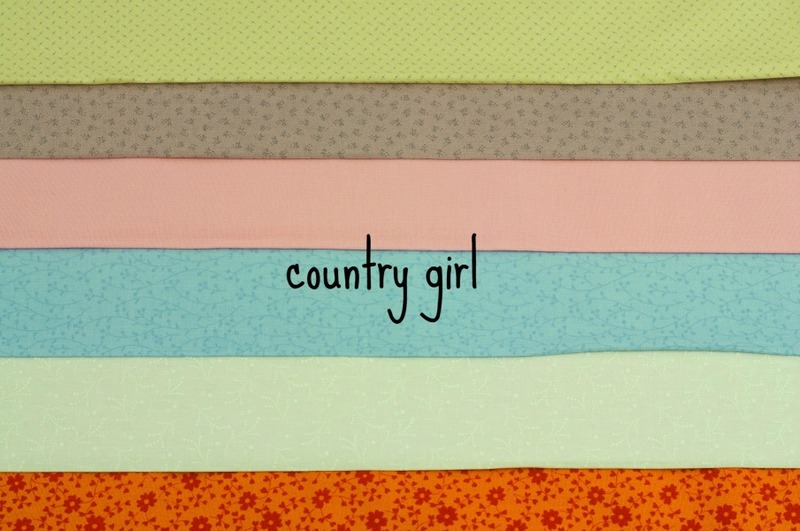 The collection I am using is this one, "CITY GIRL" It is made up from prints and plains and each piece will make at least one garment, probably more. 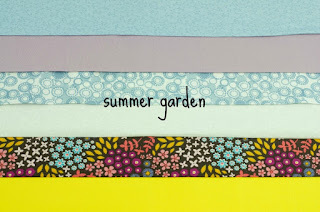 The current price for these bundles is a very reasonable £15. You will need your doll,pattern, fabric, matching thread, scissors, pins sewing needles as an absolute minimum. a word about scissors. 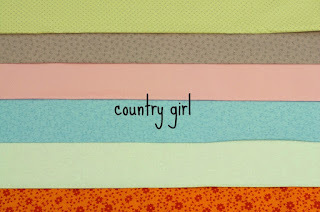 You will need an old pair to cut your pattern out with. Your fabric scissors are very special and must only be used for cutting fabric. 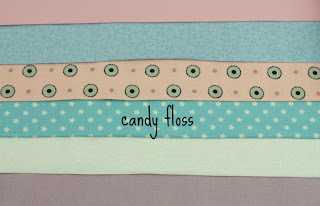 I hope that you are as excited as I am about this new blog and I hope that you will help a child to learn to sew. It is a great gift to give to anybody.